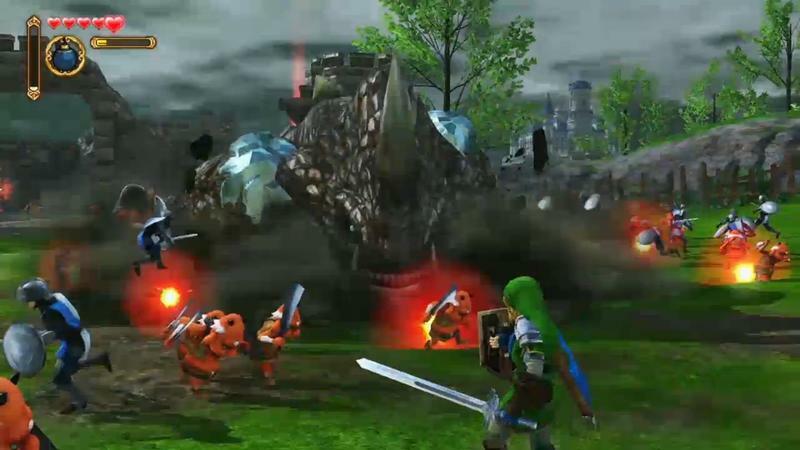 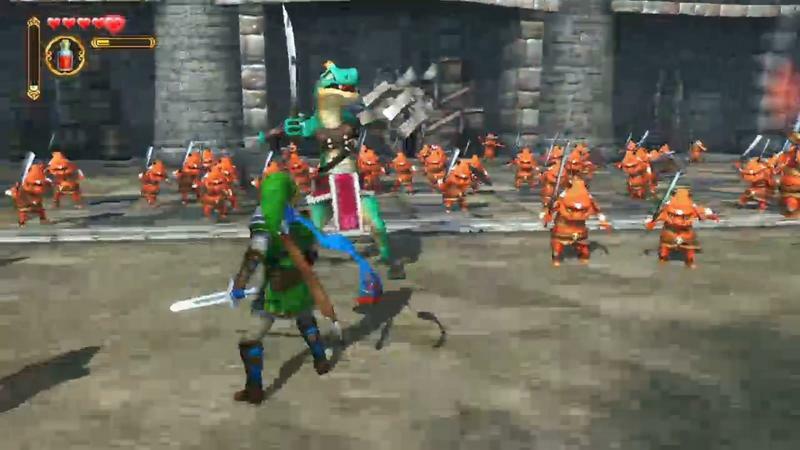 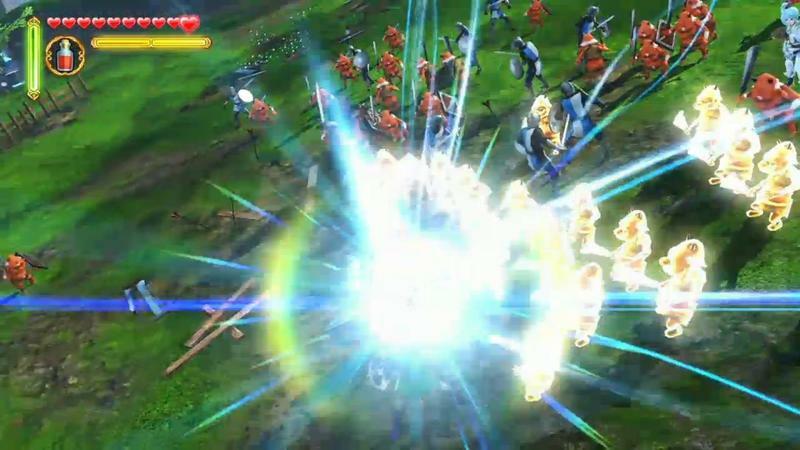 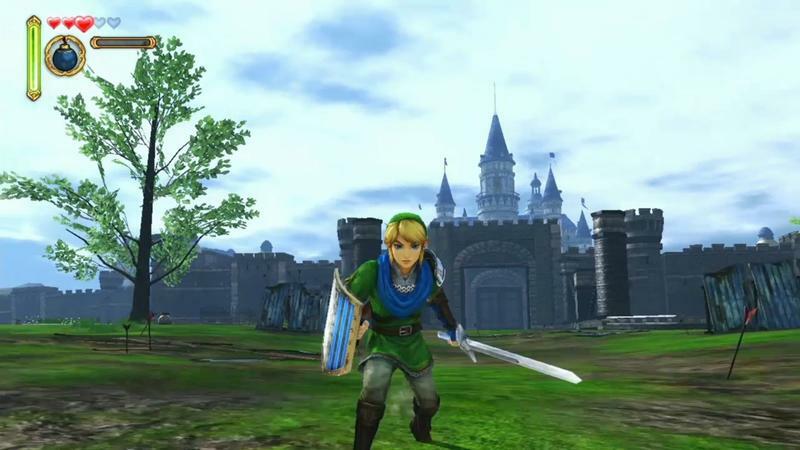 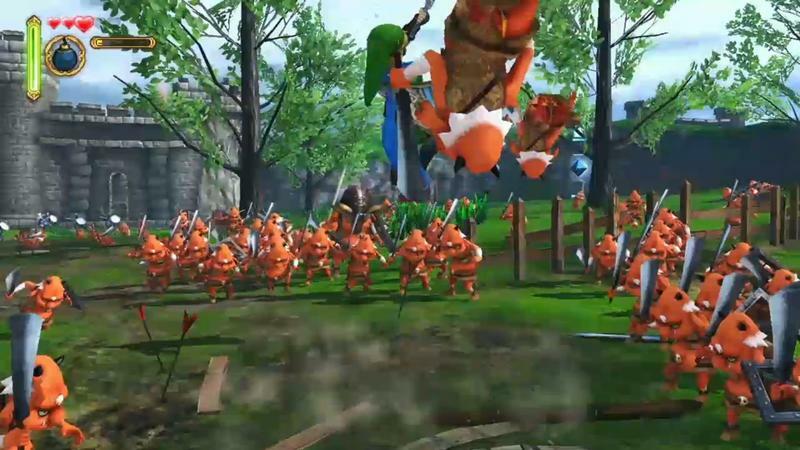 Nintendo and Tecmo Koei’s Hyrule Warriors, the ridiculously amazing experiment blending The Legend of Zelda with Dynasty Warriors, for the Wii U finally has a solid release window to work with. 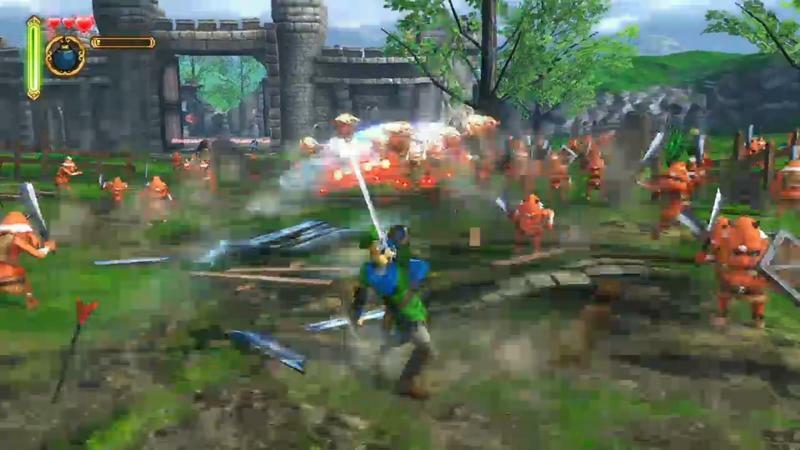 During its financial calling, Tecmo Koei officially confirmed that Zelda Musou, as it is called in Japan, would be available for download in Japan this summer. 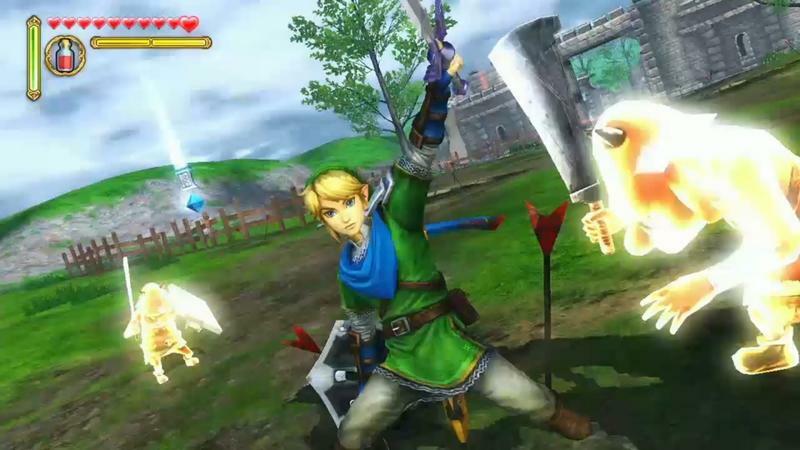 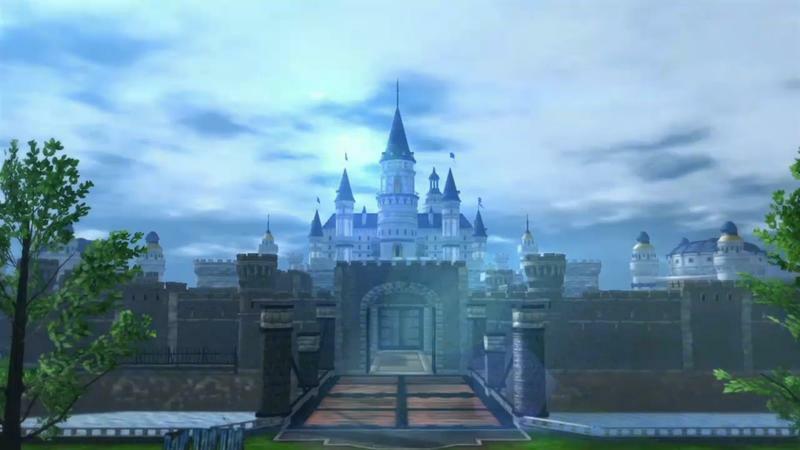 While Tecmo Koei is handling the publishing in Japan, Nintendo is publishing the game in America. 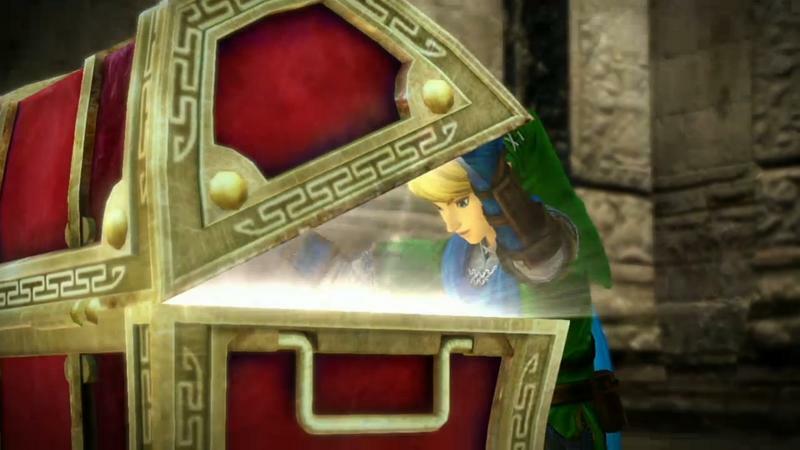 You can expect the announcement from it whenever there is something to say. 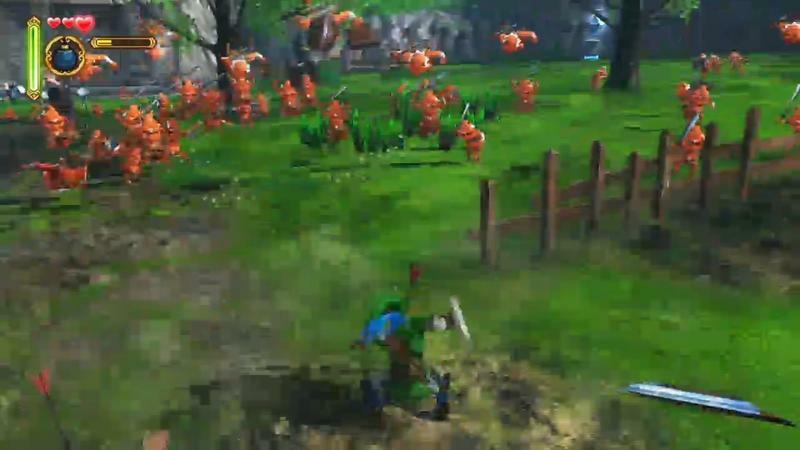 I would recommend you keep an eye open during Nintendo’s E3 video presentations, and you will most likely get the American release date. 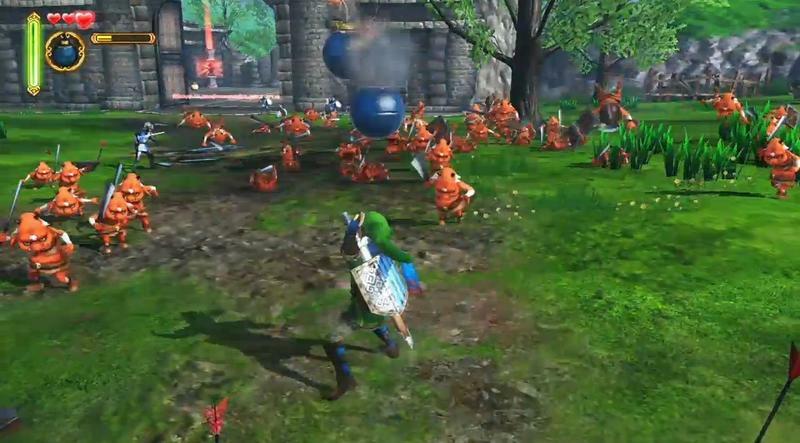 My guess is you’ll be playing Hyrule Warriors not too long after the Japanese release, and if not, definitely before the end of the year. 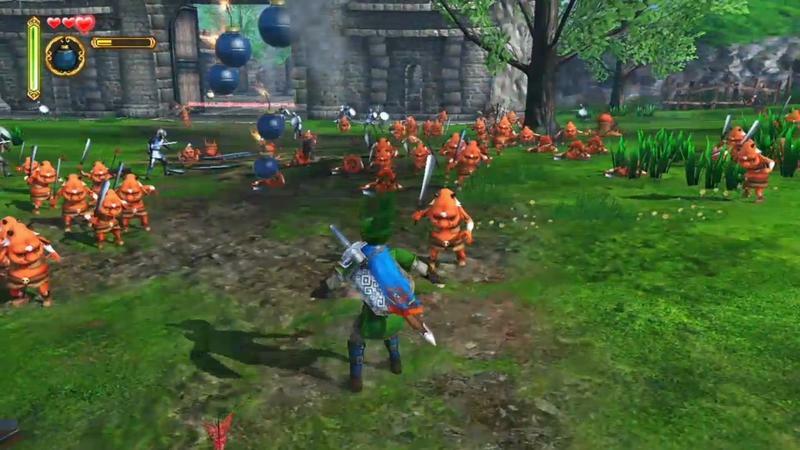 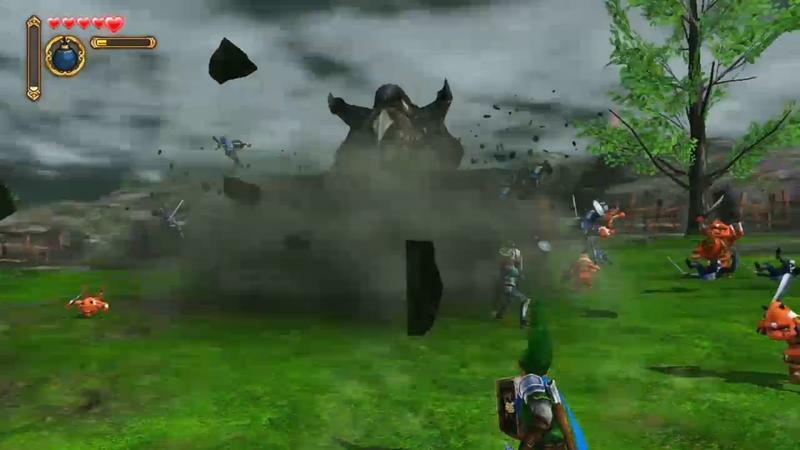 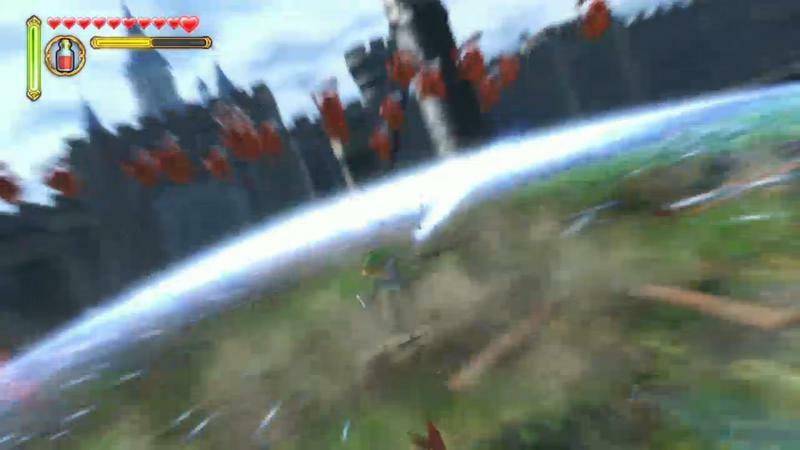 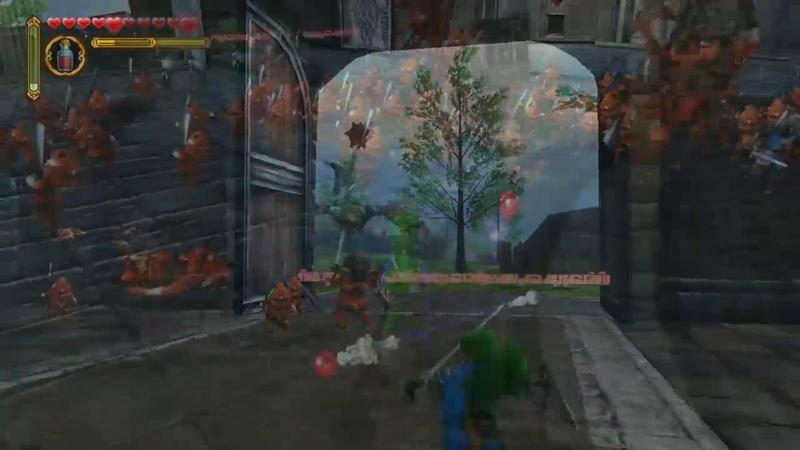 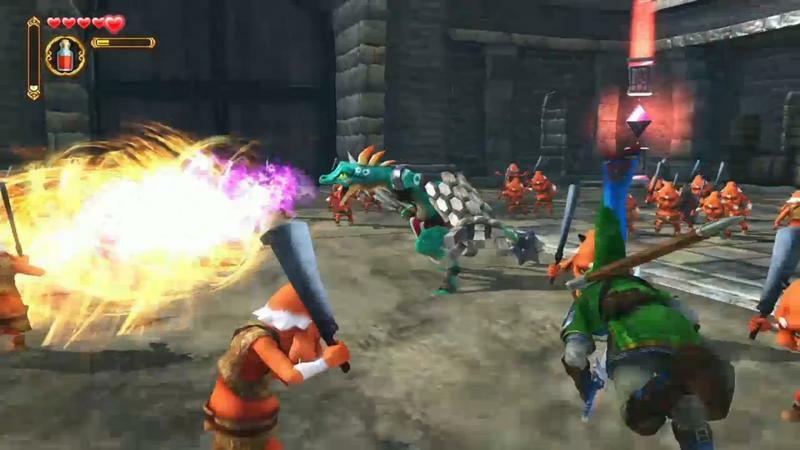 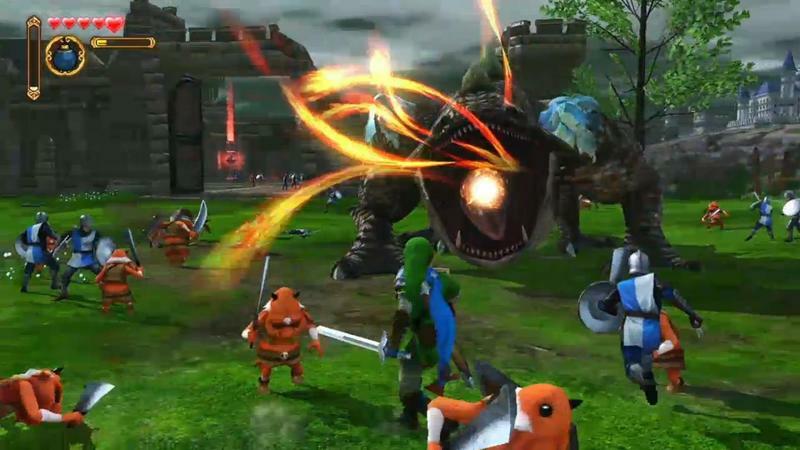 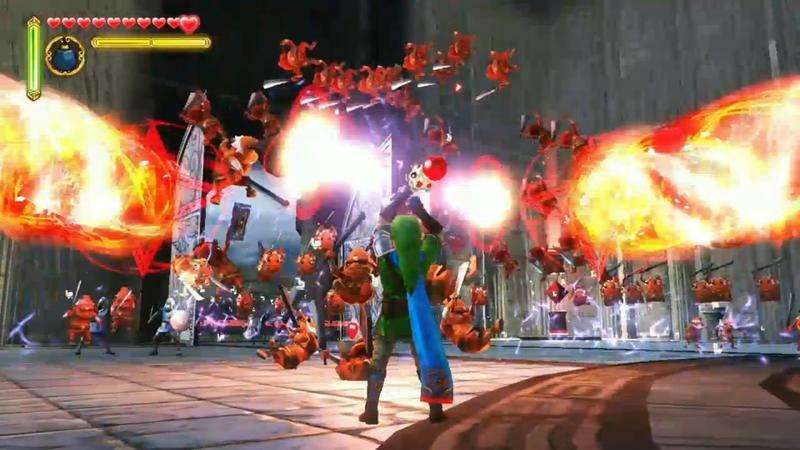 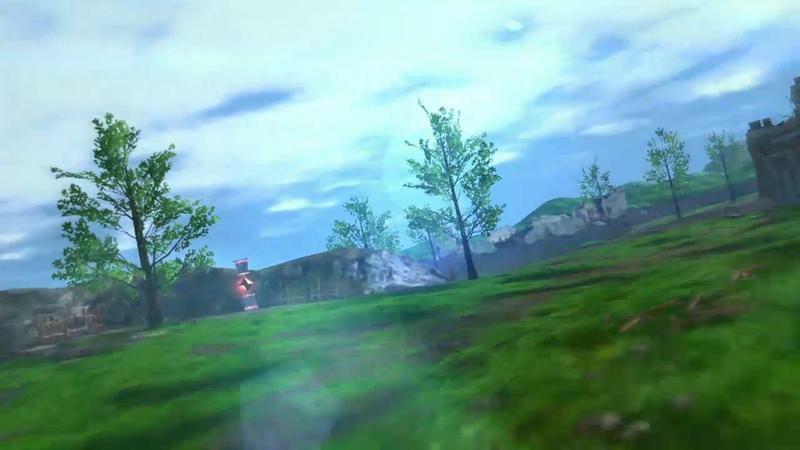 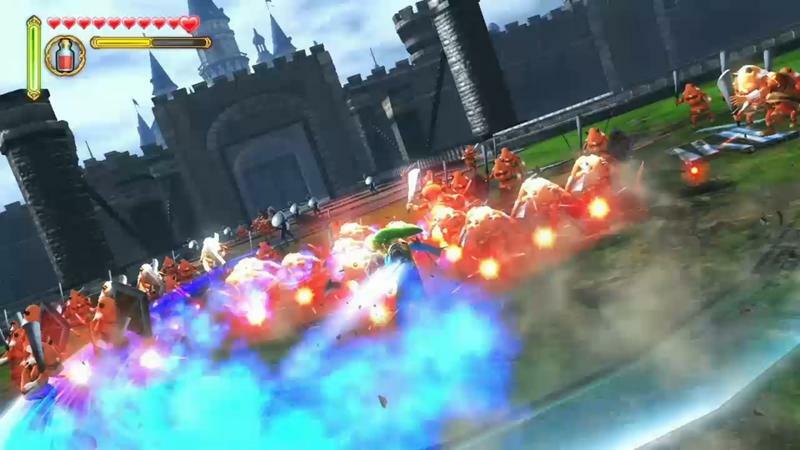 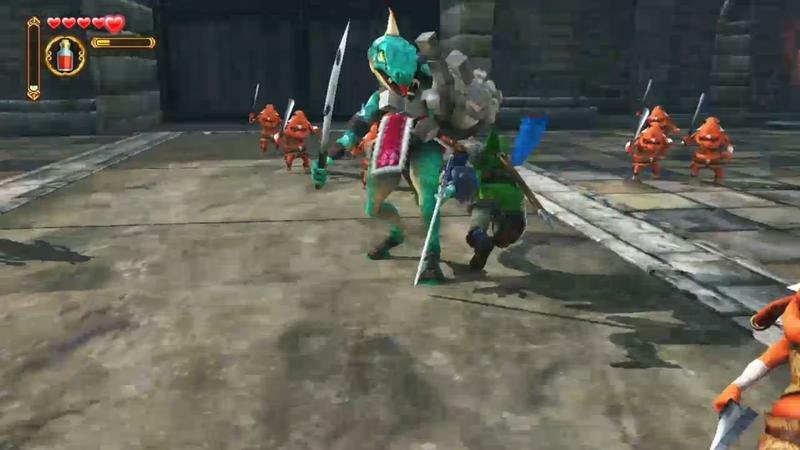 It’s not the original HD Legend of Zelda game we are all hoping and praying for, but Hyrule Warriors is so ludicrous that we can’t help but be excited. 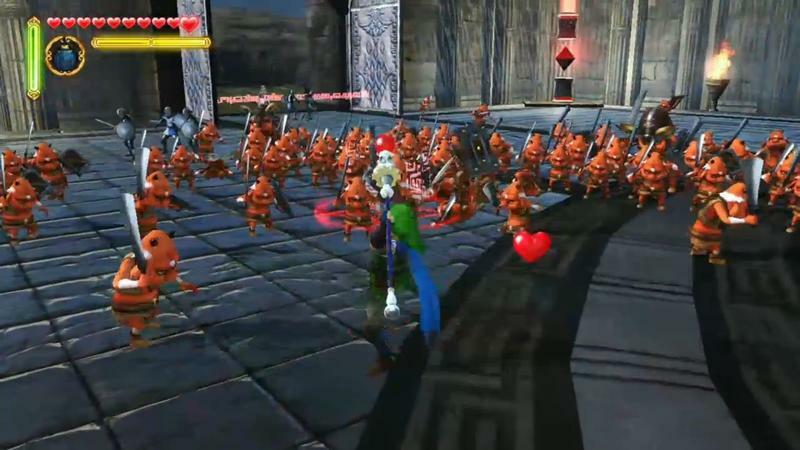 Of course I love Legend of Zelda, but I’ve also always had a secret crush on the Dynasty Warriors games. 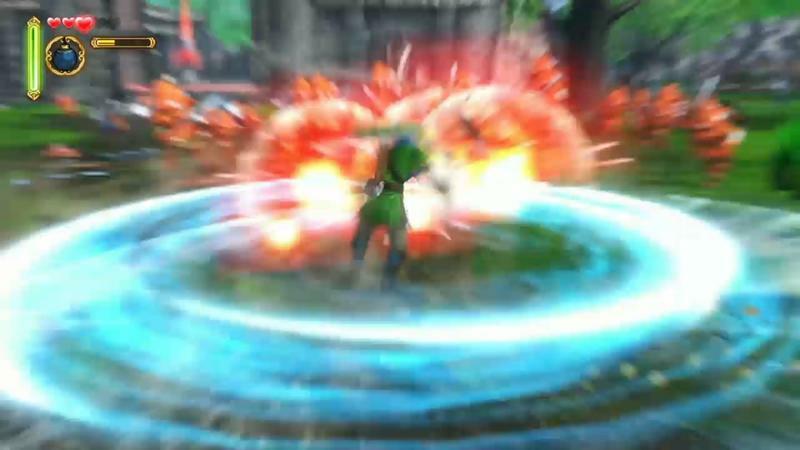 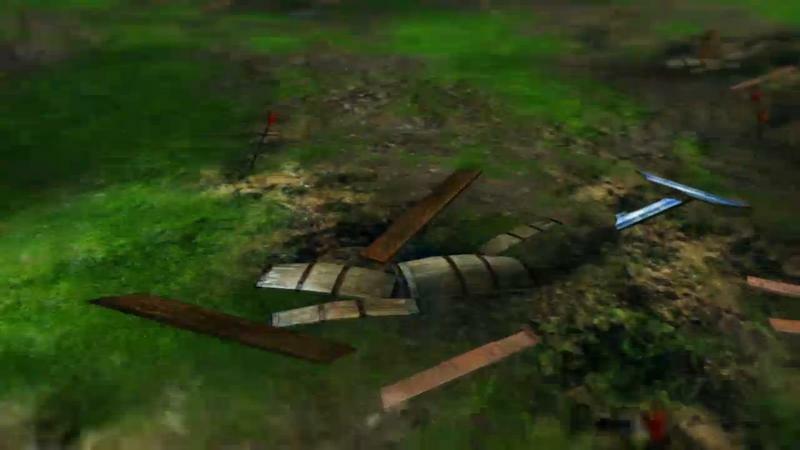 It’s not a match made in heaven, but as a discounted action game, you can’t do a lot better.